Just what you've been waiting for! One Owner Home! 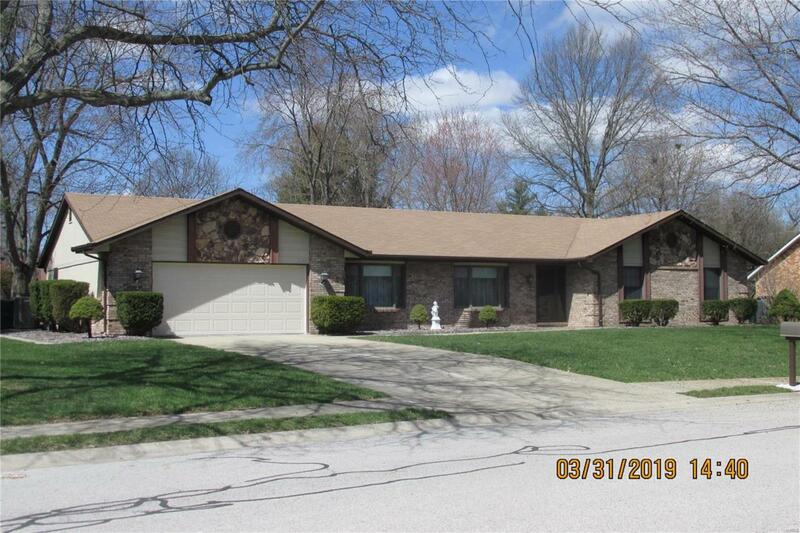 Well Maintained 4 bedroom, 2 bath ranch on a half acre lot. 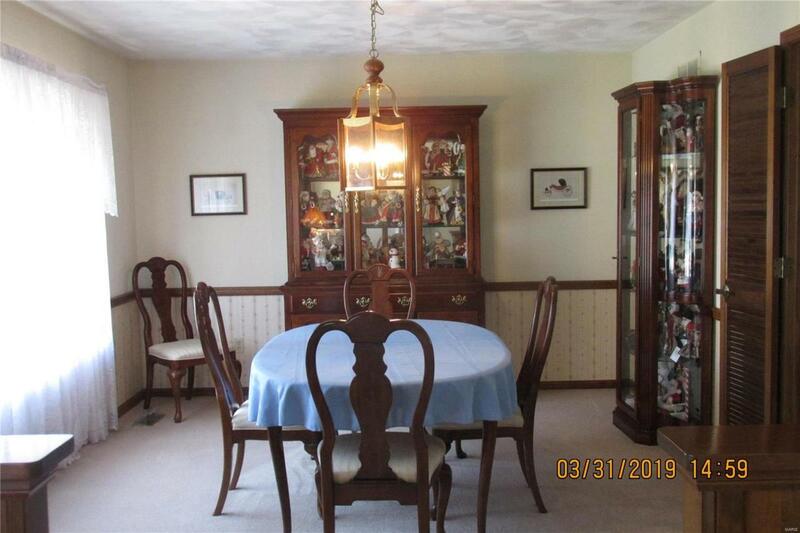 Living Room and Dining Room have bay windows for lots of light. Bright and Airy Kitchen with hard surface counter tops in 2017, stove top in 2016 and appliances remain, 2 good size pantries, breakfast area for everyday dining, large utility room off kitchen. Family room has vaulted ceiling and gas log fireplace. 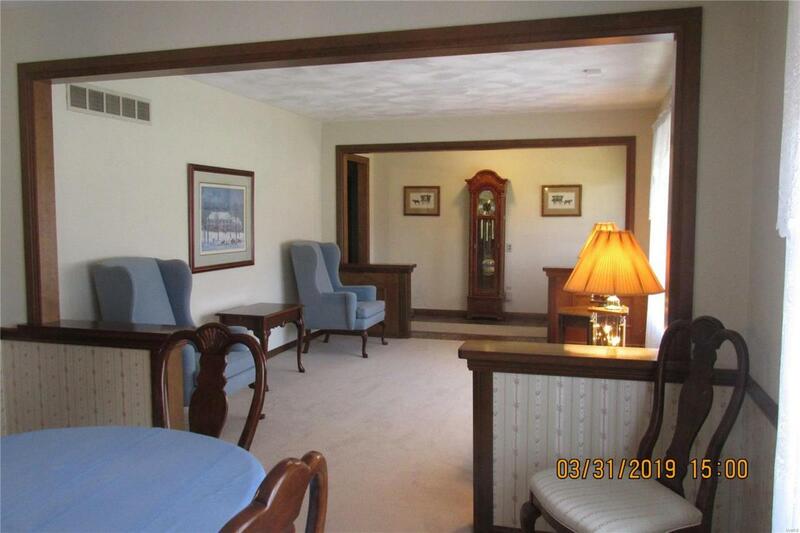 Master bedroom includes vaulted ceiling and large walk in closet plus 3/4 bath. 3 other good size bedrooms with large closets. All bedrooms have ceiling fans. Anderson Wood Windows, roof in 2012, gutters in 2008, water heater in 2016. Oversized 2 car garage with room for storage. Beautifully landscaped yard with wood fencing in backyard. Storage shed. 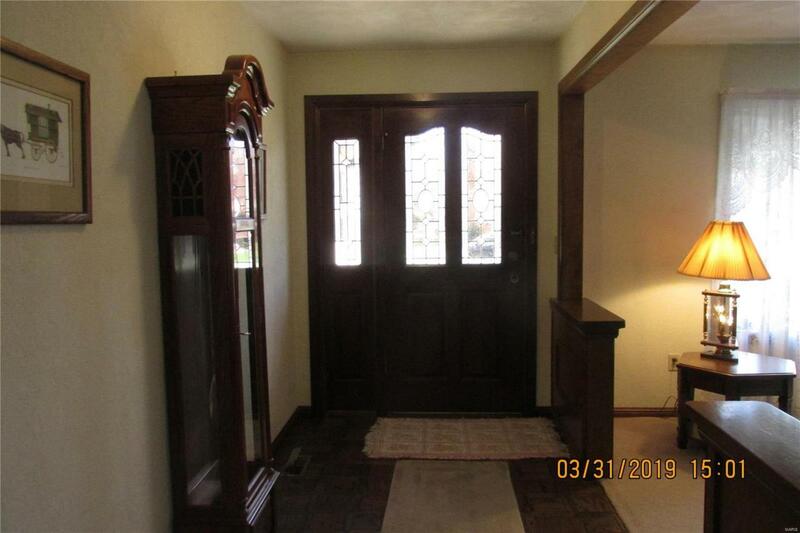 Call you favorite agent to see this one before it is gone.